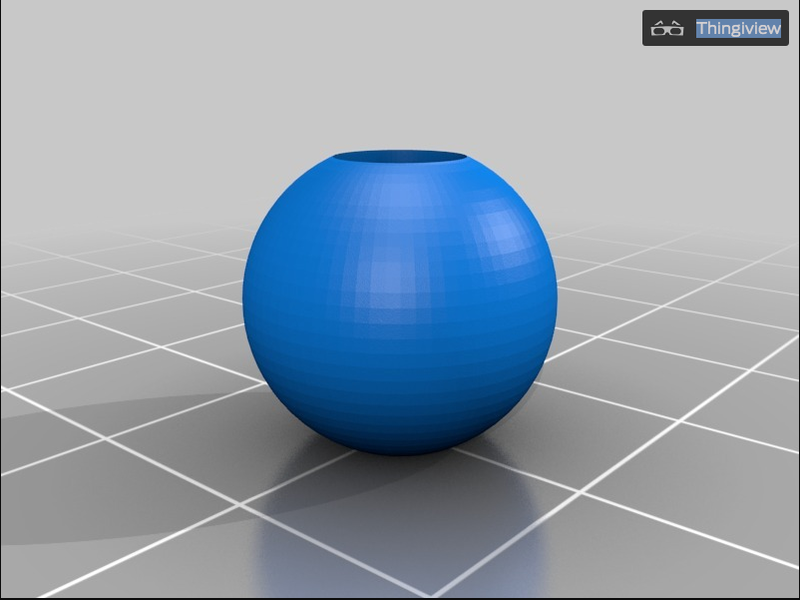 summer media arts program - Shyanne W.
The design I found is a stable sphere, has a hole at the top to put things in, is blue, and has a great base. One thing I would change about this design is make the hole a little bigger so you can put more things in the middle of the circle. 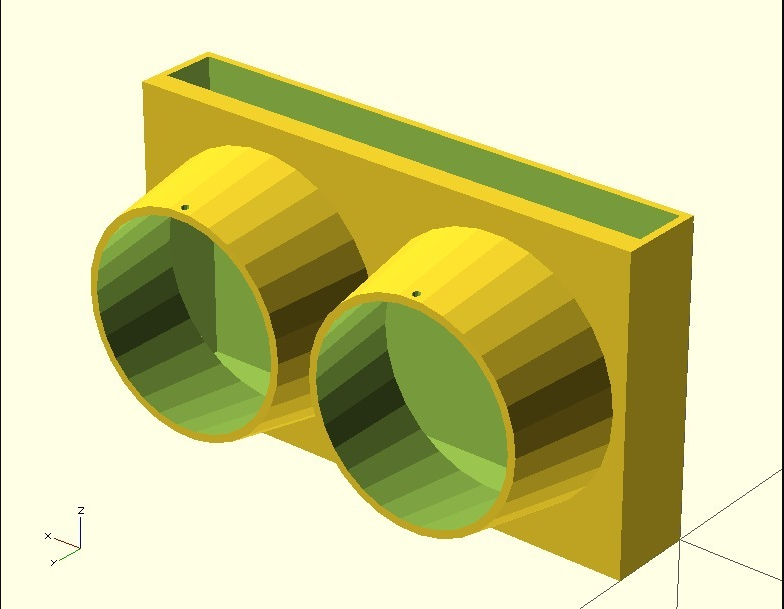 This design I choose has two holes, has a stable base, look strong enough to hold something, is yellow and green, and looks like a lego piece. One thing I would change about this design is I would make the two holes taller so that it can grip something in place better. One thing I would change about this is the color of the bin. 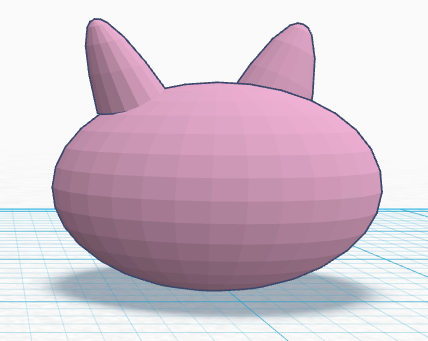 In Tinkercad I make a 3-D sculpture of a pink pig. 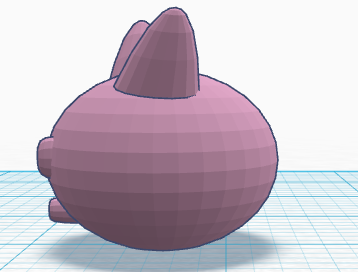 It was kind of hard to do because you had to adjust the length, width, and height and fit the figures on the sphere/the pigs face. But at the end it turned out to be AWESOME! This is a picture of a stapler. I reproduced it to be a Ant Elevator. 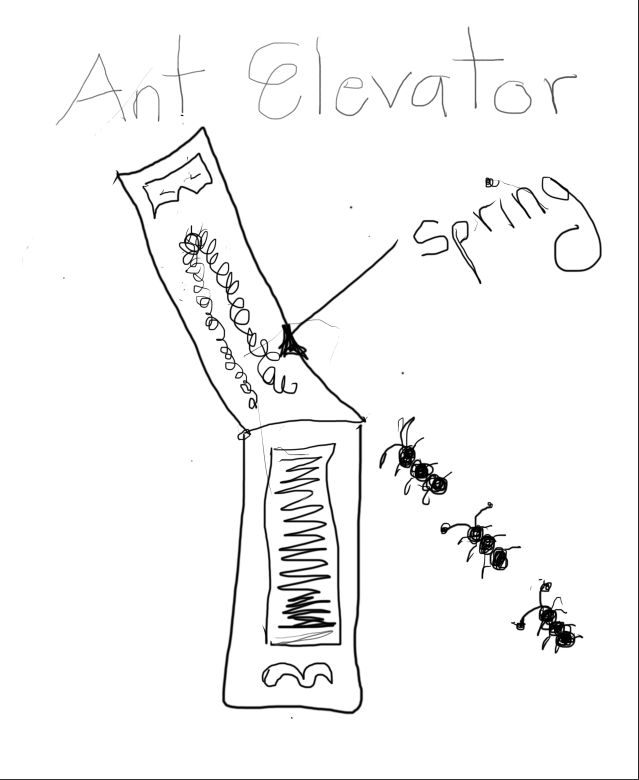 The spring is where the ants go up which is also the elevator. But the ants have to be careful because if they put to much pressure on the "Elevator" it will snap and there will be no more ants. Task 2: Me and my group invented a new and improved light flicker. 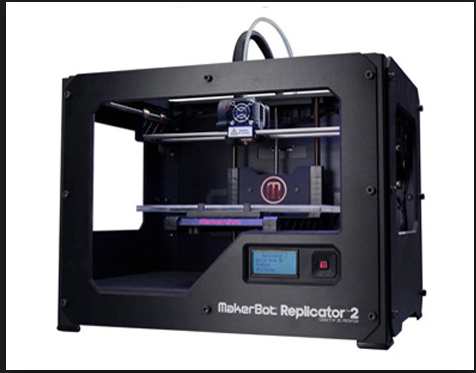 I think that me and my group worked well together but I think that we should make the invention a little smaller so that it can fit in the 3-D printer. My name is Shyanne. I go to Chute Middle School. 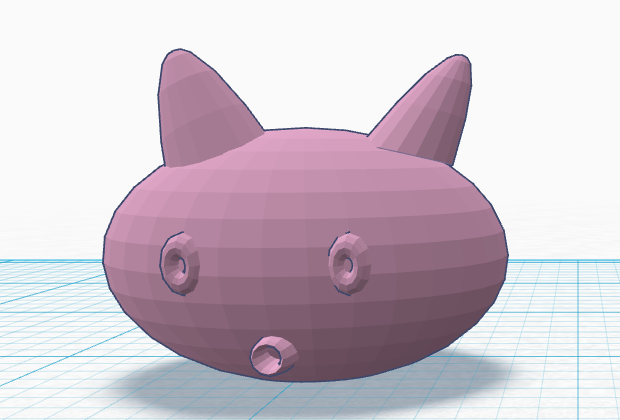 One thing I want to make is a 3-D print of hello kitty. My favorite food is pot stickers with sweet & sour sauce. I like lions, cheetahs and sheep.